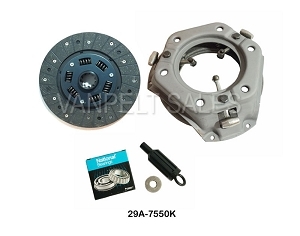 Please verify your existing clutch is currently a 10" Set Up before ordering to save you the cost of return shipping. The year listing below is a guide to what it "should" be but it may have been changed over the years. Notes: The pressure plate is the "LONG" style.